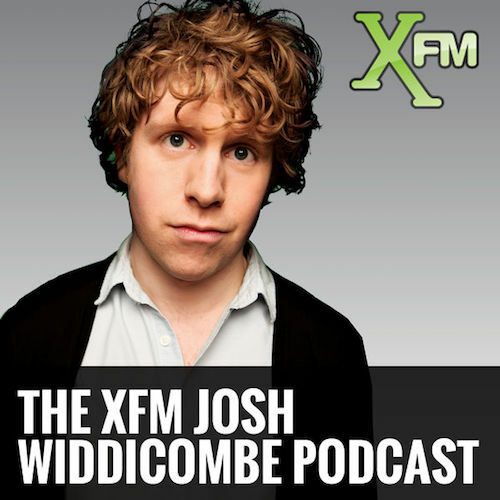 Josh Widdicombe hosted a weekly radio show on XFM (now Radio X) with “Producer Neil” Fearn from February 2013 to July 2015. The show regularly featured contributions from comedians James Acaster, Nish Kumar, Ivo Graham and several others. Nathaniel was one of those ‘several others’. The podcast of the show was named “iTunes Best New Audio Podcast” in 2013. The last edition of the show aired on 26 July 2015. Listen to a podcast feed on Acast.